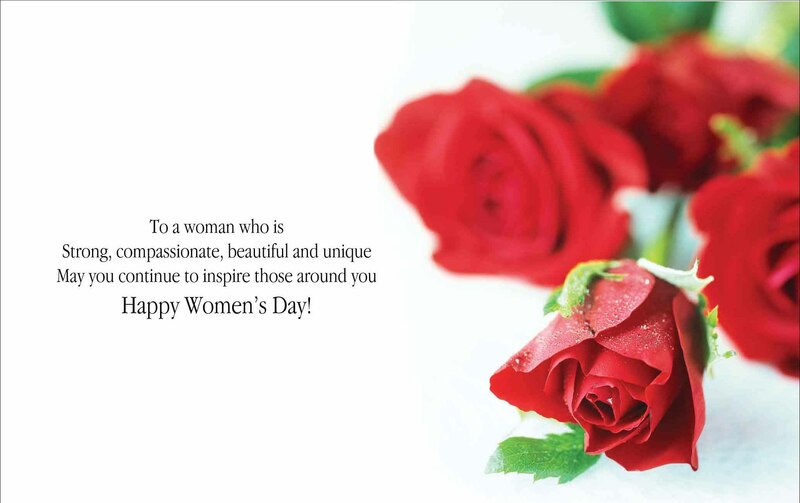 March 8 is approaching and this is also a special day for you to express your gratitude to your women. A buffet dinner or special menu, immerse yourself in soaring music, exciting game shows and hot dancers at Vista Grill House - Diamond Bay Resort & Spa will be a great choice in this sweet friday night. 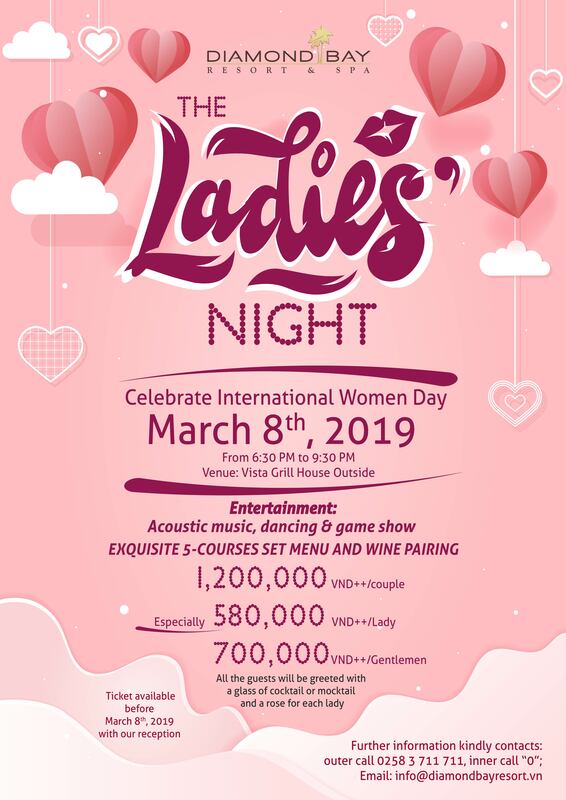 Only from 1,200,000 VND ++ / couple; 580,000VNĐ ++ / lady & 700,000VNĐ ++ / gentleman - Diamond Bay Resort & Spa is delivering the International Women's Day celebration menu in the Vista lobby with a luxurious and exquisite 5-courses European menu with white wine or red pairing. All the honor guests will be treated to a Nicoise Salad appetizer and pumpkin cream soup; The main course will be served with Baked Oyster With Cheese and Slow-Cook Aus Beef Rib Eye soak on Red Wine sauce, finally melting the passionate cheesecake will help you finish the memorable and complete party. 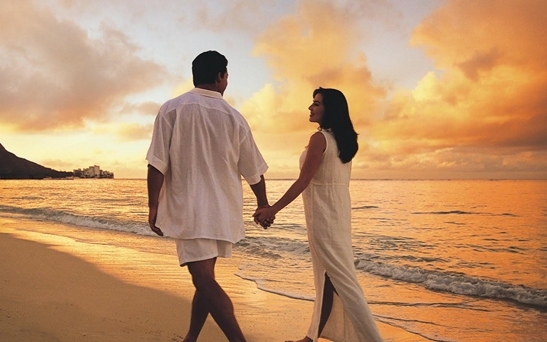 Besides, on the Ladies Night, all the guest will be greeted a cocktail or mocktail, a Spa Gift Voucher and a rose for each ladies. This special menu is served from 18:30 to 21:30 on March 8, 2019.